Throughout September, we’re highlighting our partnership with the California State Parks Foundation (CSPF) and encouraging Anchor fans to take advantage of a special rate to become a member. 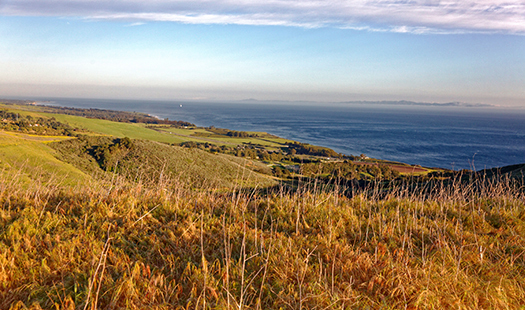 Anchor Brewing is dedicated to its role as a steward for environmental conservation, preserving California’s natural heritage and outdoor lifestyle for generations to come. Anchor has supported the foundation with a portion of the proceeds from sales of Anchor California Lager. 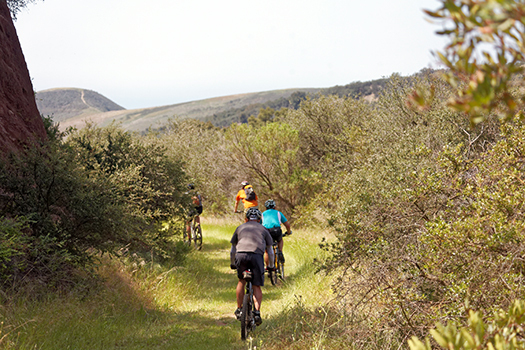 Most recently, the Anchor California Lager Grant funded a project overseen by the Santa Barbara County Trails Council benefiting El Capitán State Beach. Work is set to begin immediately. The grant will have a direct impact on visitor’s experience by adding signage and directional graphics to eliminate confusion about the entrance location, where to park, where to hike, and how to find your way back to the parking lot when you’re done. Most significantly, it will guide visitors with signage to help find the 2,500 acres that were added to the park more than a decade ago that are cut off from the main area of the park by Highway 101. 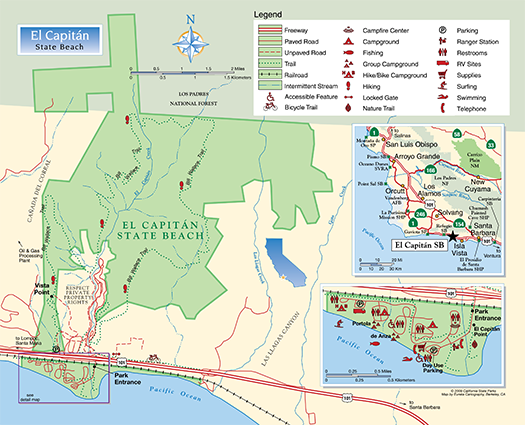 New entrance signage, a kiosk, trail markers, and maps will help visitors access a significantly underutilized area of El Capitán State Beach. We hope you’ll plan to visit El Capitán State Beach. 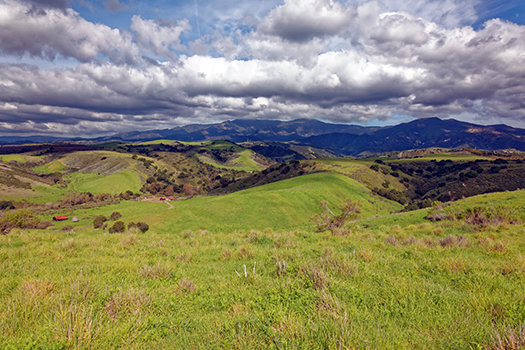 Meanwhile, remember that you have until the end of September to become a CPSF members at a special Anchor rate (just $20), and get a FREE CA State Parks hikers’ guide. Sign up by visiting calparks.org/anchor. The sooner you join, the more time you’ll have to put your free hiking guide to good use!